Niet alleen goed, zeker ook mooi! 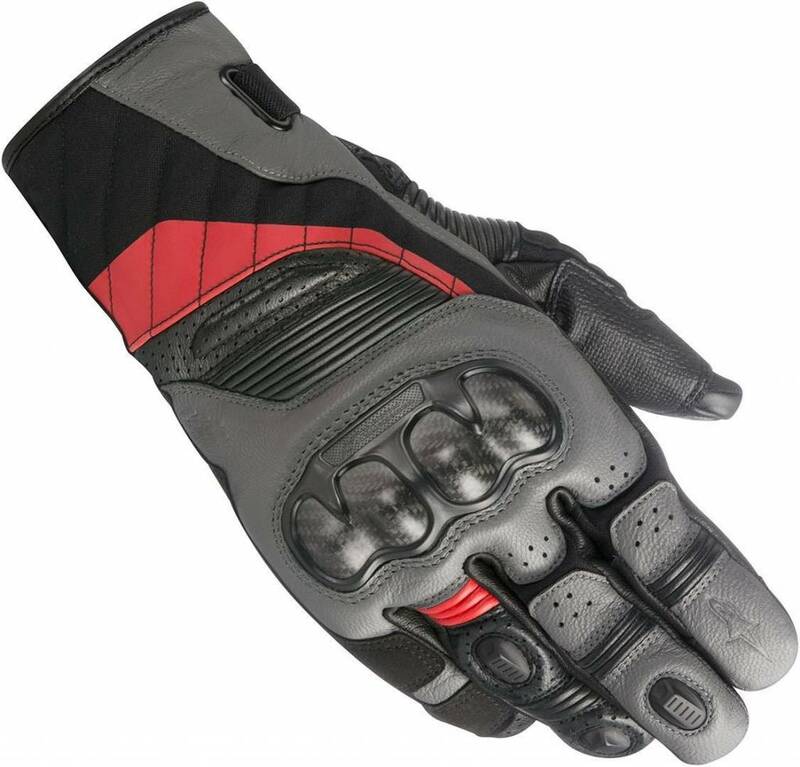 A multi-material road riding glove featuring Alpinestars DRYSTAR® PERFORMANCE sealed membrane for waterproofing and sensitivity on the bike’s control, the Belize Glove incorporates a matt carbon knuckle guard for class-leading protection. 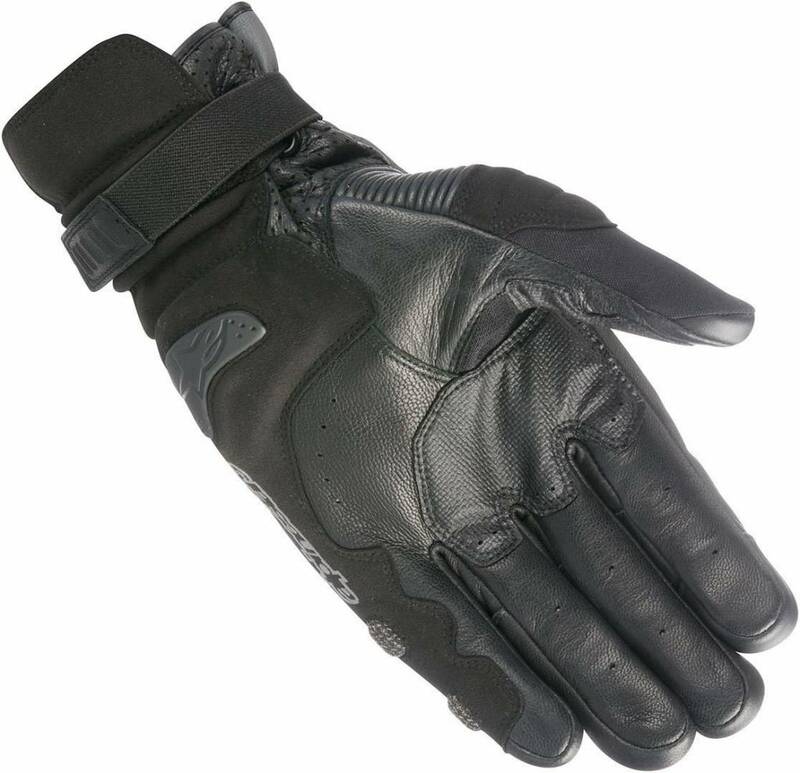 With an innovative new wrist closure for safely securing the glove, the Belize offers optimized levels of comfort, performance and protection. 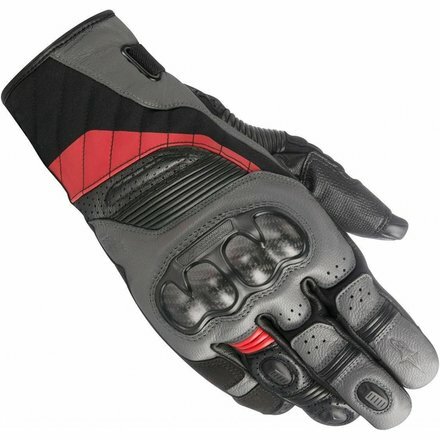 Alpinestars’ new wrist closure system with stretch webbing strap for tight closure. BELIZE DRYSTAR® GLOVE is CE certified level 1.